The information below outlines how you can register as a supplier for LFC. Please note that registrations for Liverpool FC are by invitation only. Supplier sign-up for Liverpool FC is by invitation only. 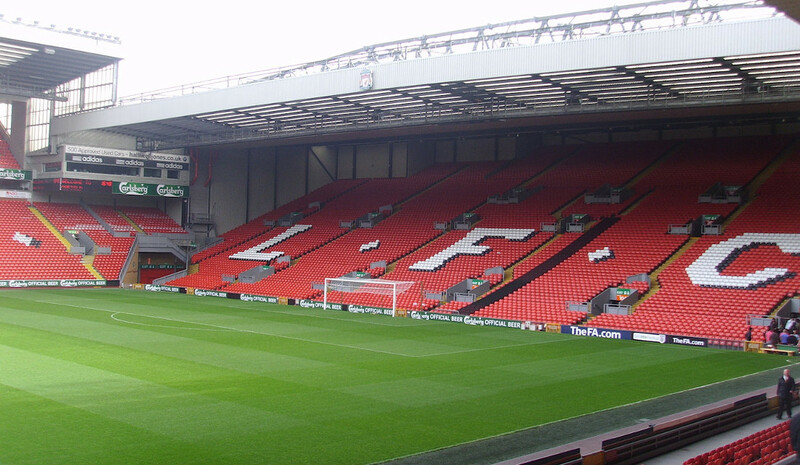 If you have been invited to an onboarding event by Liverpool FC, you can register for a participant account by following the instructions that have been emailed to you. The first step is to click the link within the email with the subject line of ‘Please register as a supplier to Liverpool FC’. 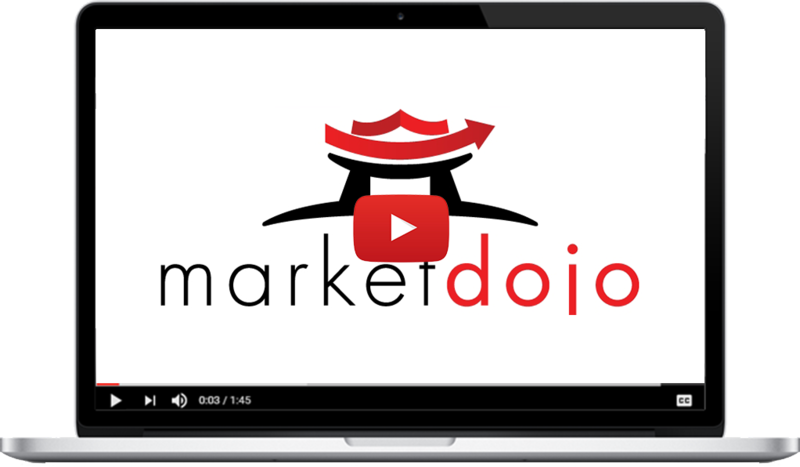 This will redirect you to the LFC sign up form or Market Dojo login page. If you have not yet registered, you will need to fill in all of your details and once complete press the “Complete Sign Up” button. If you have a pre-existing account, please login. If you have been invited to onboard with LFC but you are not the right person, please forward the email on to the appropriate individual. They will be able to change the associated email address upon registration. If you have followed the link, you will be redirected to the onboarding invitation which you can click to accept. 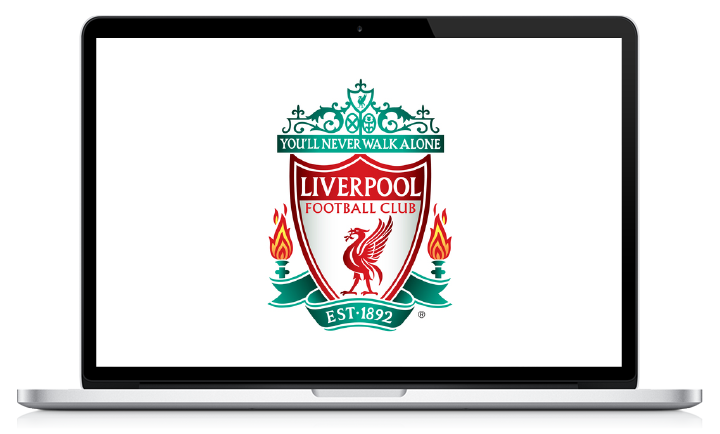 Otherwise, if you have logged in, you will be redirected to your dashboard and should be able to view the LFC event under the heading of “Liverpool FC Supplier Onboarding” which you can accept. Once you have completed your supplier registration and submitted your answers, LFC will be in touch for the next steps. Our tutorial videos show the different steps involved with registering as a supplier for LFC. The software is designed to be easy to use, therefore if you are having trouble see our FAQs or watch our participant tutorial video. If you’re having trouble logging in, use our forgotten password process that is accessible on our login page. We work with global brands who value our best practice & focus on Customer Success. This is a truly self-service tool that simplifies the supplier onboarding process and centralises all of the information in the tool. Once you have followed the steps in the invitation email for your supplier registration, LFC will get in touch regarding the next steps. Dear Supplier, This is the official supplier onboarding process for LFC. Please register your details through the on-boarding platform and complete the supplier profile questionnaire(s) (“SPQ”) provided. Once you have completed the supplier on boarding process, and following LFC review and approval, you will be eligible for consideration in suitable future tenders and services for LFC.